A few years ago I jumped on the word of the year bandwagon and chose the word seed. Little did I know what my little word had in store for me. I figured, if I planted or sowed, or sewed enough seeds (see what I did there?) something had to grow. And grow, it did. Some opportunities came my way and I began to actively seek out others. I hope to foster the growth of my business with more teaching, lecturing and writing opportunities. I know I need to make some practical steps to make my business more businessy. And I have a ton of ideas for new projects. I'm looking forward to meeting new people, and cultivating my circle of quilting friends and mentors. I'm challenging myself to reach out to quilters in my region, at least once a month, and invite them out to coffee or lunch . Scary right? To call on a stranger? (Although, is she really a stranger if you follow her in IG?) If I call you, please say yes, okay? Or let me down gently. I'm excited about my word and how it supports my wishes and dreams for the coming year. Are you doing a word of the year? I'd love to hear yours. Here's to a fabulous '15! 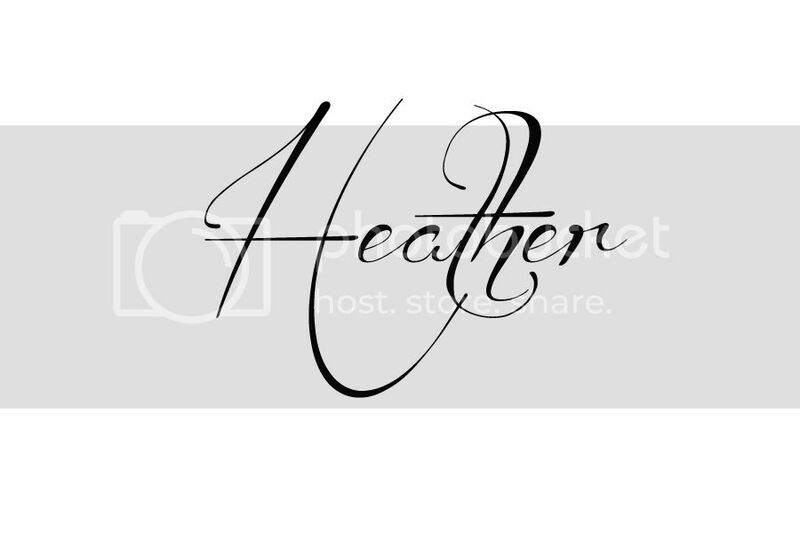 Great word Heather! Can't wait to see what's in store for us this year. I haven't thought about my New Years goal, but I am now inspired to do just that. Happy New Year!